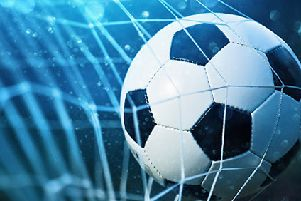 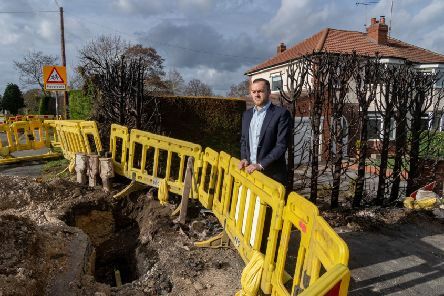 Councillors are demanding action over the “systematic anti-social behaviour” that is plaguing the lives of residents in Bardsey. 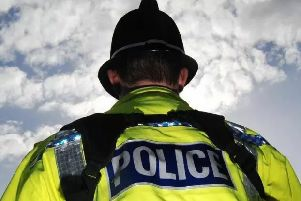 Arrests of children in England and Wales have fallen by more than two-thirds since the start of the decade, new figures show. 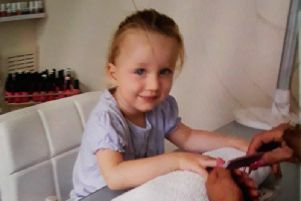 Police in North Yorkshire have found a three-year-old who was reported missing from her home this morning. 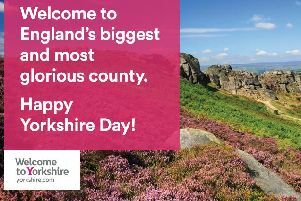 Many other counties have welcome signs to greet visitors as they cross the border but Yorkshire has long been an exception. 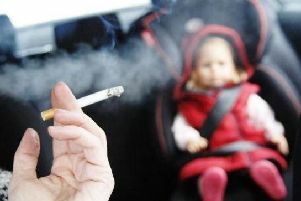 Only one person in the whole of Yorkshire and the Humber was fined in the first two years after it became illegal to smoke in cars carrying a child, a new analysis has found. 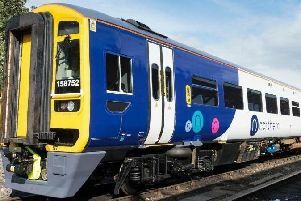 Northern Rail workers are staging a further 24-hour walkout today in a long-running dispute over the future role of train guards. 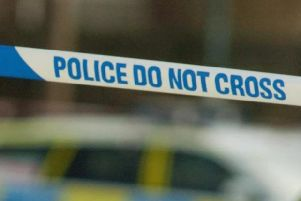 A number of schools in Yorkshire have received hoax bomb threats this morning, police have confirmed. 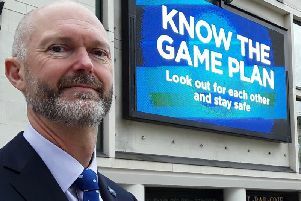 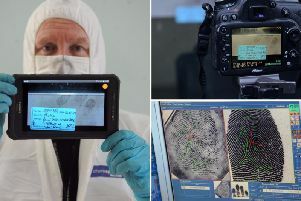 Vital forensic results from the scenes of serious crimes are being made available to Yorkshire detectives in almost ‘real time’ thanks to a groundbreaking pilot. 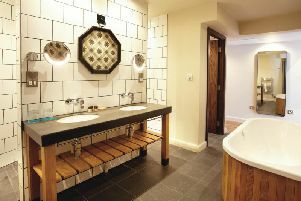 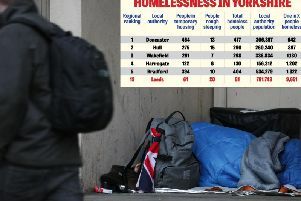 A housing charity today revealed that almost 5,000 people in Yorkshire and the Humber region are homeless as it launched an urgent appeal for support. 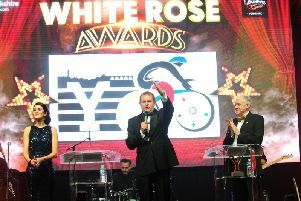 Around 1,000 guests gathered in Leeds last night for the White Rose Awards 2017. 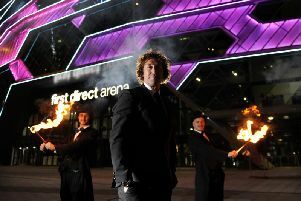 Leading lights from Yorkshire’s thriving tourism industry rubbed shoulders with VIP guests when the White Rose Awards were held at the First Direct Arena in Leeds last night. 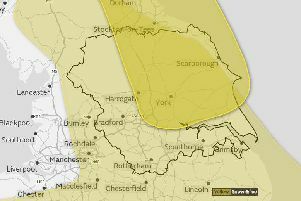 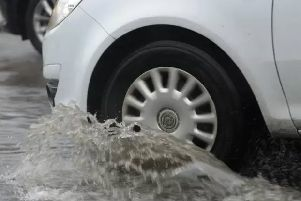 Flood warnings and alerts were issued yesterday as Storm Brian brought heavy rain to parts of Yorkshire and the Humber.